The project is a collaboration between visual artist Anna Fríða Jónsdóttir, Abraham Brody musician/multimedia artist and Ásta María Kjartansdóttir cellist. 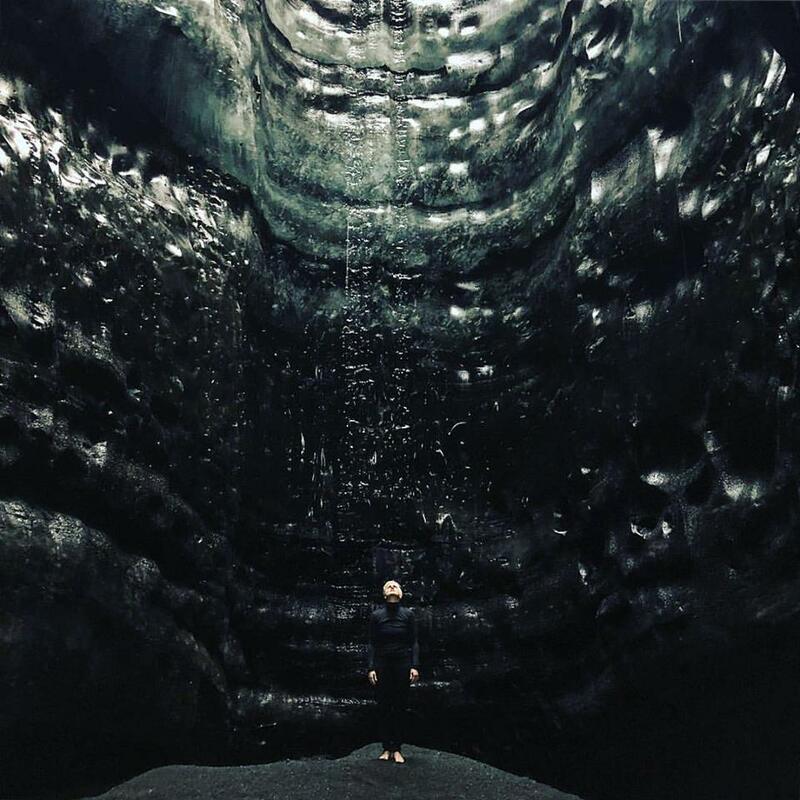 Through their expressive audio visual work they will interpret the quest for silence which can be found in abundance in Iceland where their collaboration commenced. The performance plays on this connection between the deep silence in nature and our perception of balance and rhythm. The key to our serenity lies in our inner silence, without it we have only noise. Silence hits us and our conscious thought and emotions creep to the surface. True silence is hard to come by in modern society and the performance describes the struggles us humans are faced with when trying to claim the silence with in and how external silence brings our thoughts and emotions on overdrive. The speed of life doesn't really grant humanity the space to find purity and silence. When performing music we often rush from one note to another, forgetting that the space between the notes is as valuable as the ones you play. But it's not only the sound or just the silence, it's what is between the production of sound and silence that is really important. Music is used in an audio visual performance as a metaphor for the struggle of the inner landscape finding the balance of the perfect rhythmn of sound and silence, action and quiescence. Without silence we have no rhythm.